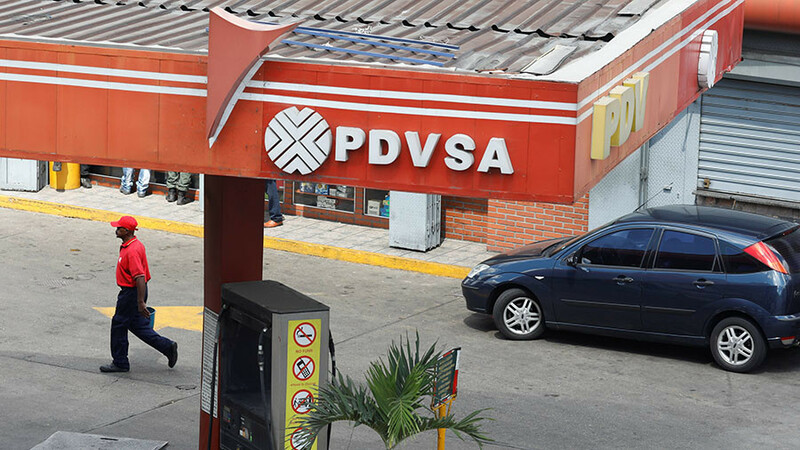 Washington may increase political pressure on the Venezuelan government by imposing a ban on oil imports from the country. The US market is a crucial outlet for the cash-strapped South American country. "Obviously sanctioning the oil, or in effect prohibiting the oil to be sold in the United States... is something we continue to consider," US Secretary of State Rex Tillerson said during his visit to Argentina on Sunday. 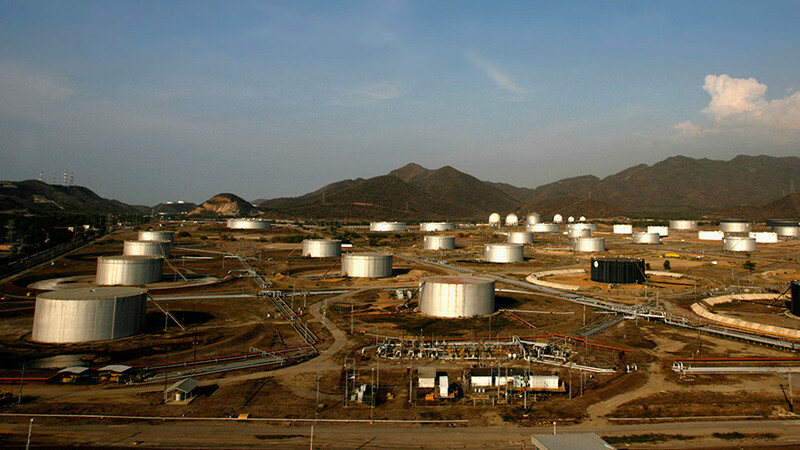 Venezuelan crude output has been falling fast since 2014, but was still around 1.7 million barrels per day in December. The country sold more than a third of its oil produce to the United States, 600,000 bpd, according to data from the US Energy Information Agency. Venezuela’s crude oil exports to the US last year were the lowest since 1991, according to Thomson Reuters data, as sales were hurt by sanctions on the OPEC member. 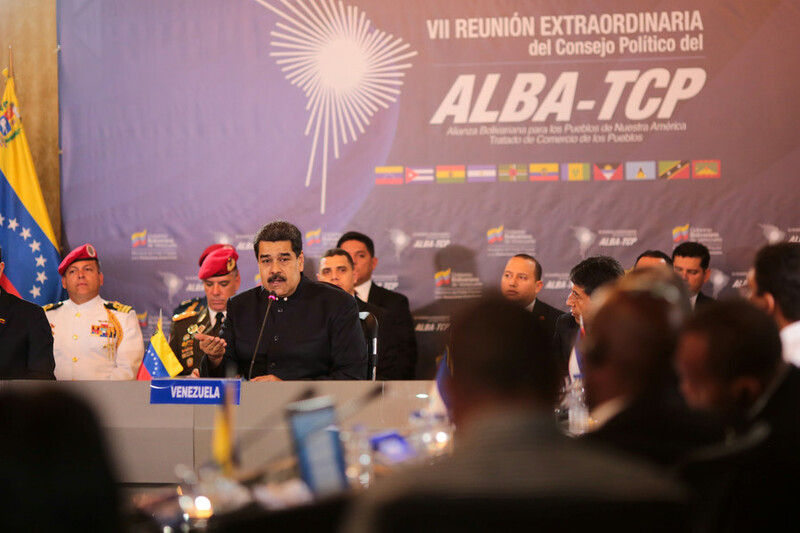 “One of the aspects of considering sanctioning oil is what effect would it have on the Venezuelan people? Is it a step that might bring this to an end more rapidly?” Tillerson said at a news conference in Buenos Aires. 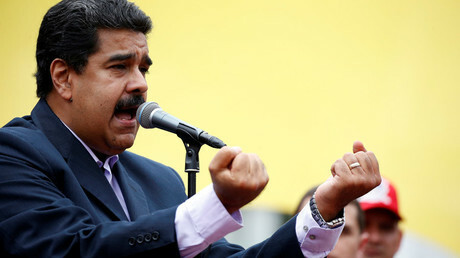 Sanctions by Washington have so far been imposed against individual members of President Nicholas Maduro’s government, in addition to a ban on buying new Venezuelan debt. Venezuela has announced the issuance of an oil-backed cryptocurrency, petro. 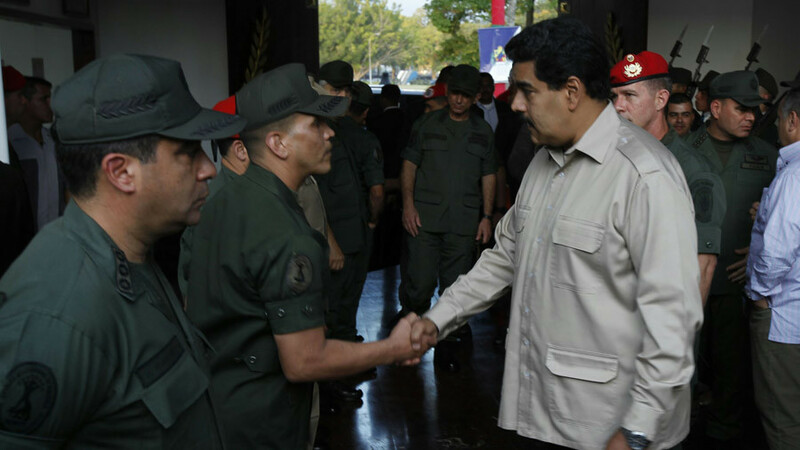 Analysts have noted that this is a way of bypassing US sanctions and is similar to an ordinary bond. 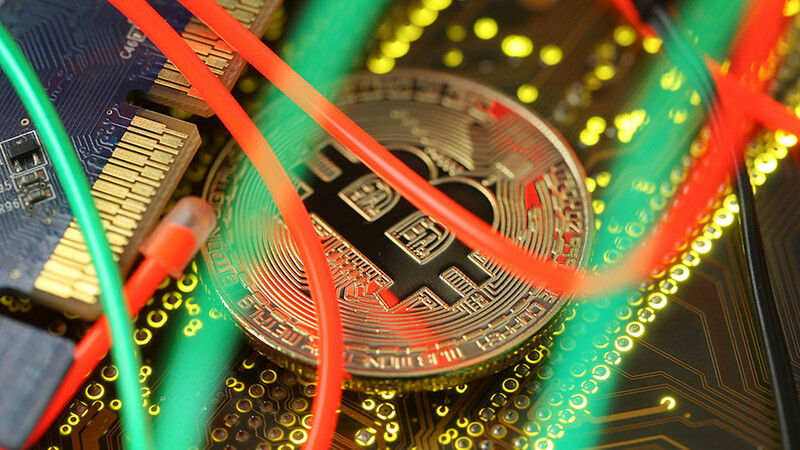 Washington has already warned investors against buying the cryptocurrency.